Danish architect Jan Gehl, who with his research has influenced changes in urban environment world-wide is coming to Lithuania for the first time. Over the course of his career that started in 1960, Danish architect Jan Gehl has done endless research into the ways people actually use—or could use—the spaces where they live and work, leading to actual changes of space as well as mindsets world-wide. 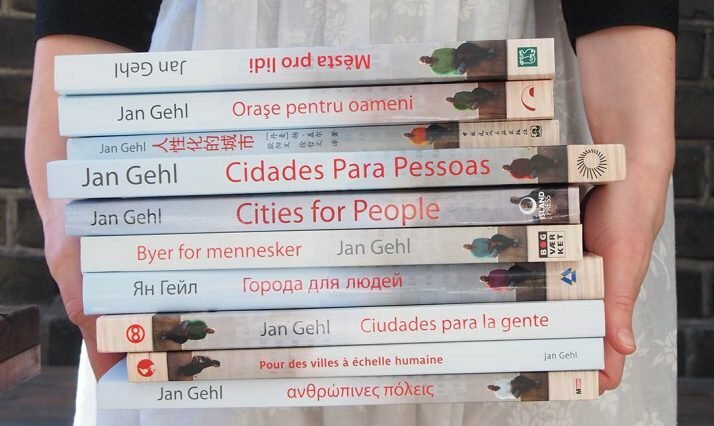 His books, from “Life between buildings” (1971) to “Cities for people” (2010), are available in more than 35 languages and have become must-reads for any urban strategist today. In this talk Gehl will describe the travel from the idea to actual inception and delivery of livable cities, with a focus on Copenhagen and Vilnius. The talk is organized in collaboration with Laimikis.LT, laboratory for urban games and research. The talk will take place on October 25th in the National Gallery of Art, Konstitucijos ave. 22, Vilnius. The talk will start at 6 pm and will be in English. Event is free. Find the event here. Read more about Jan Gehl here.